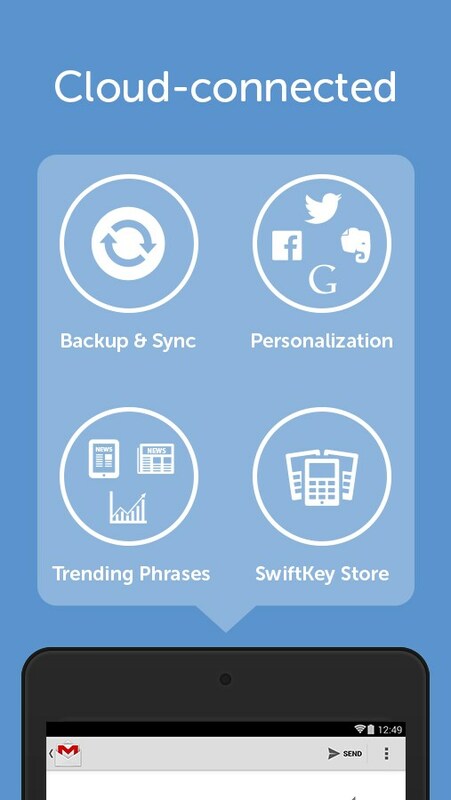 Swiftkey Keyboard – Soft for Android 2018 – Free download. 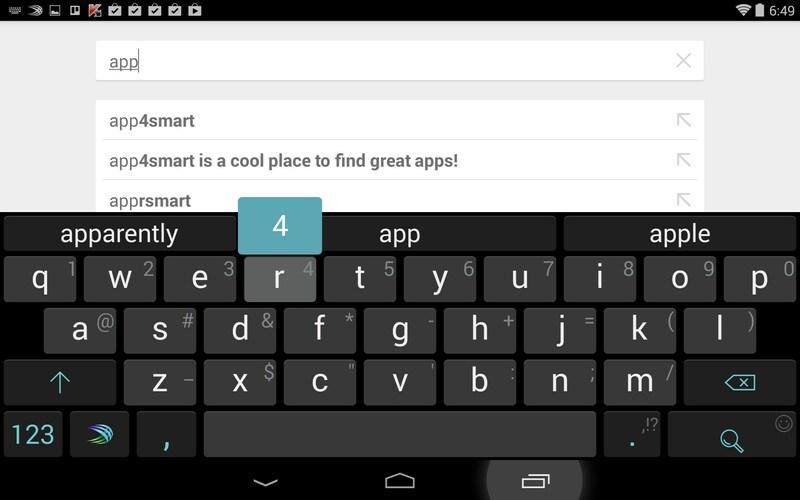 Swiftkey Keyboard – Excellent, must-have app. 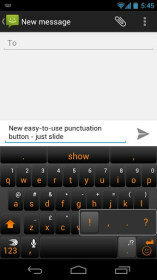 Swiftkey Keyboard for Android is excellent. I love all the custom options and it works much better than the stock keyboard. It’s fast and smooth with lots of colorful skins to choose from too. 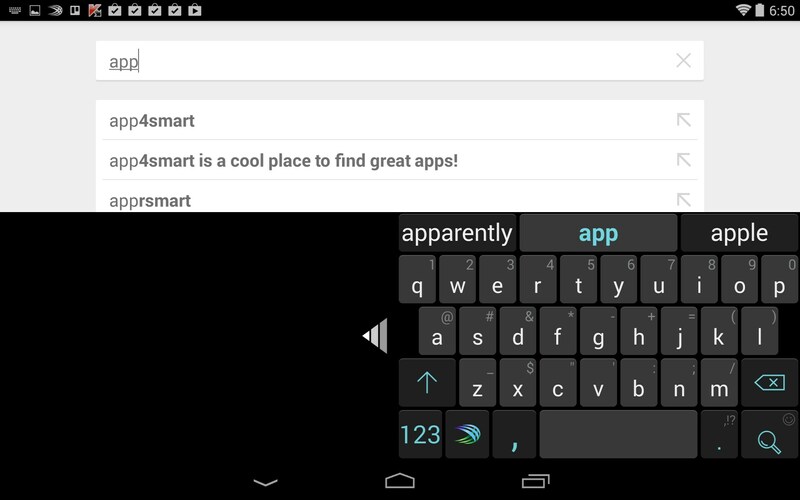 Swiftkey Keyboard just makes typing on Android better; it’s that simple. I love how the keys have a double function; short press for letters, long press for numbers and symbols. The layout is very clean and roomy, without hogging your screen. But if you’re not happy with the standard design, fret not, as you can choose between several alternatives on they fly. 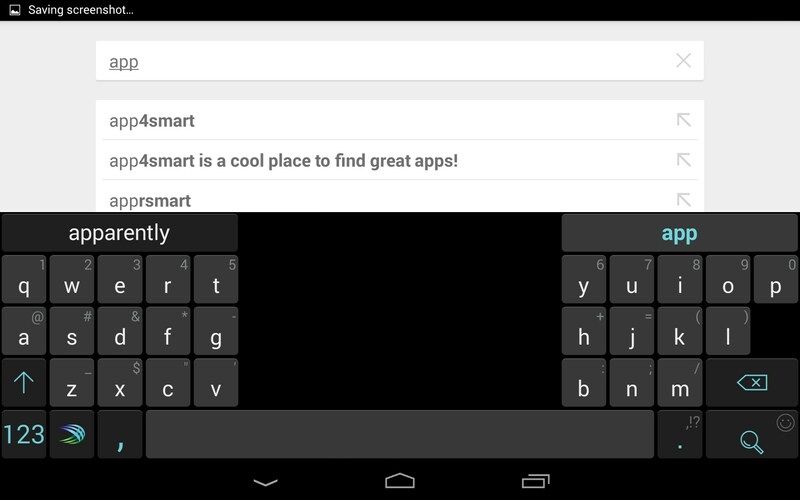 Thumb keyboard - is very convenient on larger screens. 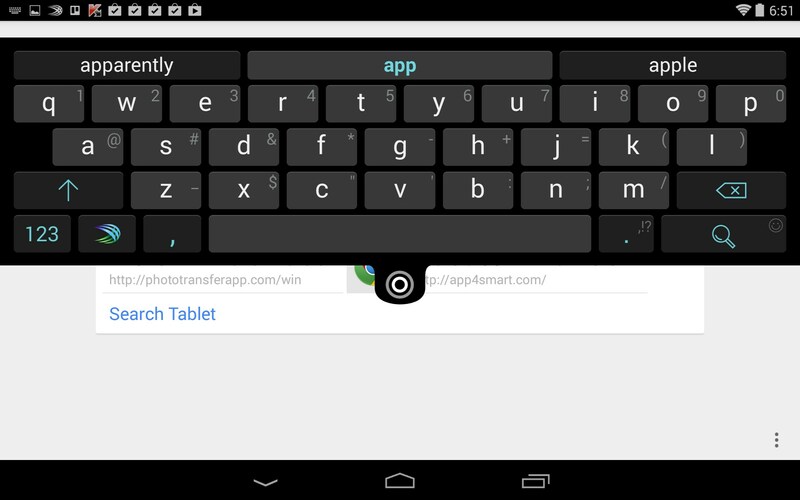 It splits the keyboard in two, placing half on the left and right sides of the screen, close to reach for stubby thumbs. Just be aware that it takes a little getting used to the split and I had to keep looking to see which thumb was in control of which keys. 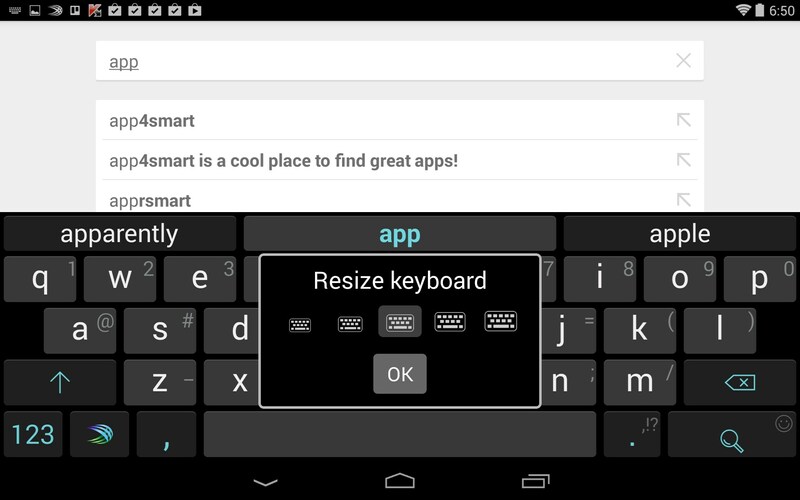 Compact mode – places the entire keyboard on just half of the screen. It can be moved to the left or right side depending on your preference. Full size – is the default mode. 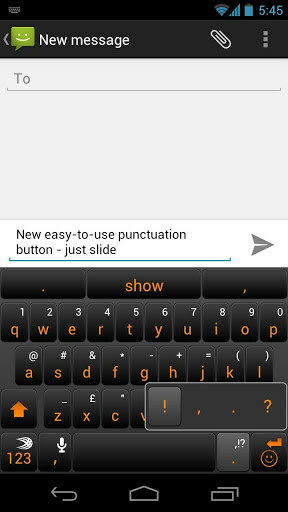 It’s a nice roomy keyboard that can also be resized in height to toggle between more screen size or larger keys, depending on what you prefer. Unlock – is the coolest feature of all. 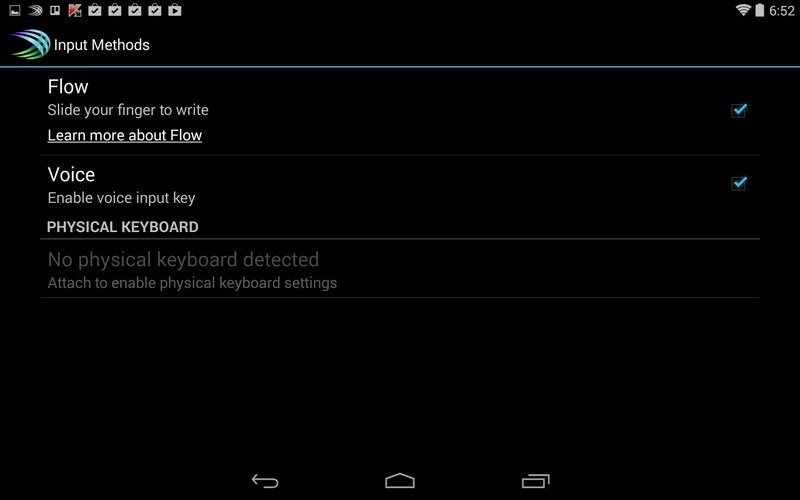 Just tap to unlock the keyboard entirely and slide it anywhere on the screen you like. This is very convenient for when forms are blocked by the keyboard and you can’t see what you’re doing; just unlock and move the whole keyboard. There are tons of themes and color options to make everyone happy with their favorite color scheme, and also choices for audible feedback when typing. 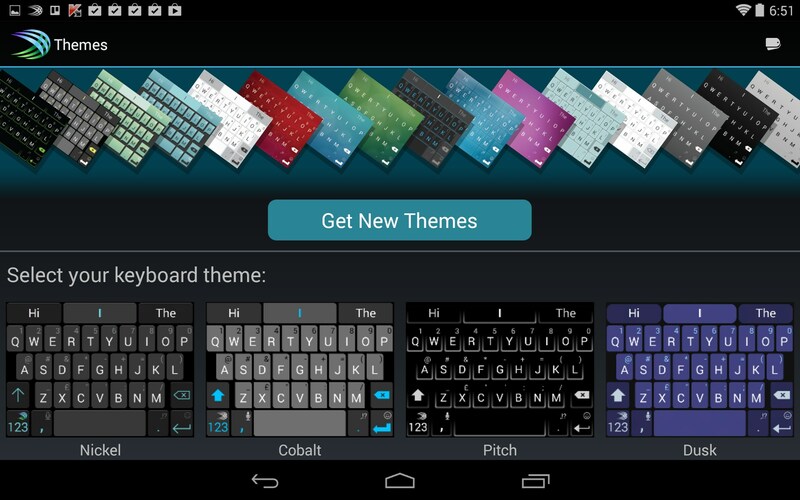 Swiftkey Keyboard has quickly become my favorite keyboard. Love all the custom options, versatility and colors. Very cool. 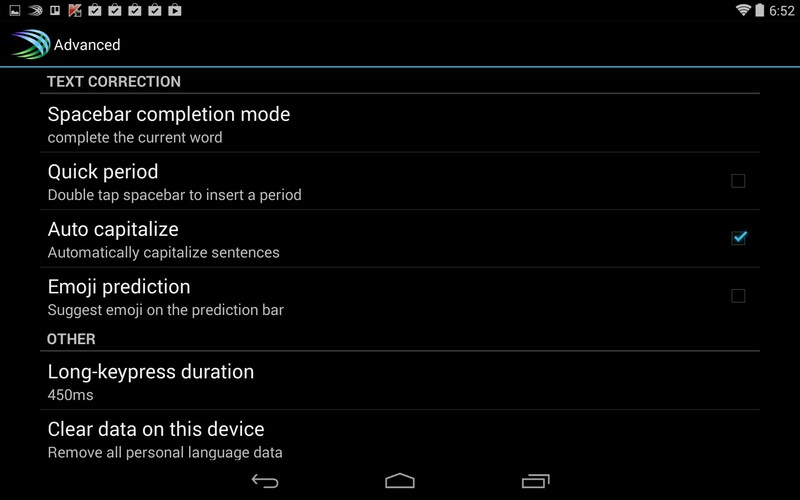 Just follow the onscreen prompts and you’ll be up and running within a minute. I've had this app on 3 of my devices, both past and present... I love it! However, to load it on my kindle HDX, I need a direct link to enable me to side load it. Kindle doesn't download from Google Play. A little help here, please. 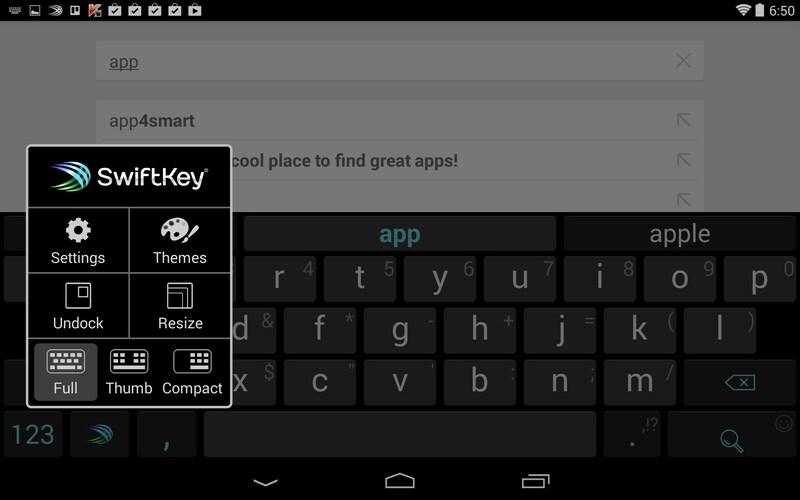 I have Swiftkey on my Droid 4 and I use it more than my physical keyboard. 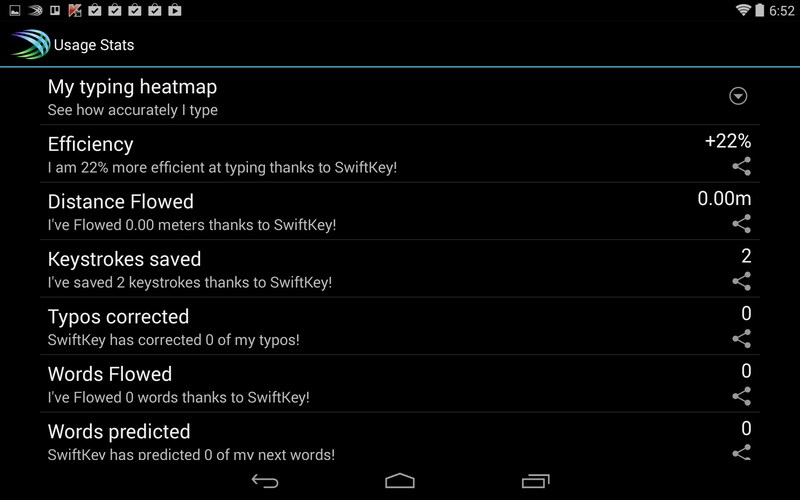 Swiftkey is marvelous. I am thinking of getting a Droid Maxx. 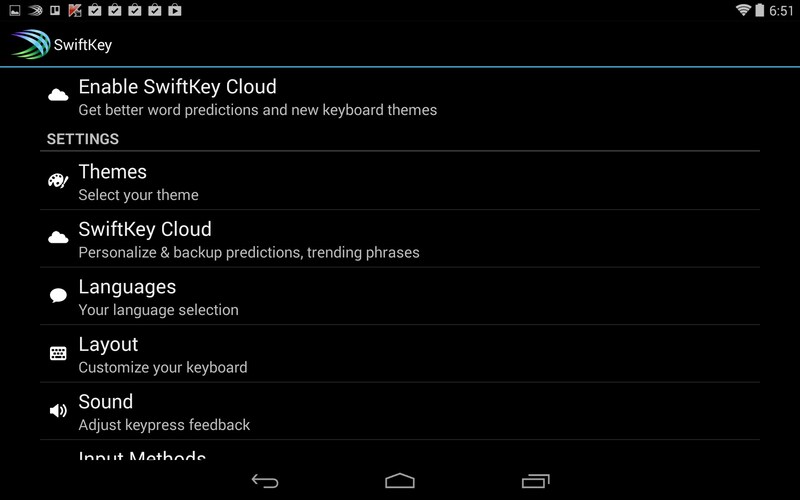 I have heard Swiftkey cannot be used on it. Is that true? If so, I won't get that phone. I like Swiftkey that much! 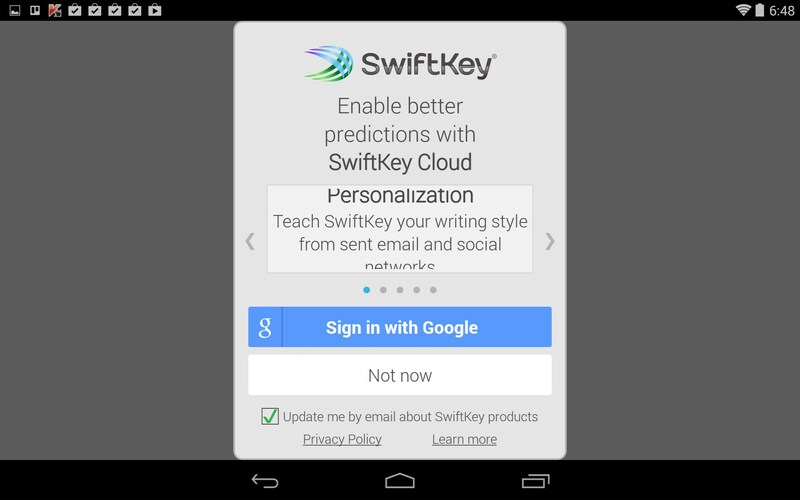 I believe that SwiftKey should be compatible with the device; however i do not have one on hand to test this out so i can not say with 100% certainty. Where have you heart that it is incompatible? The app compatible with a very wide range of devices so big chances that it should work.